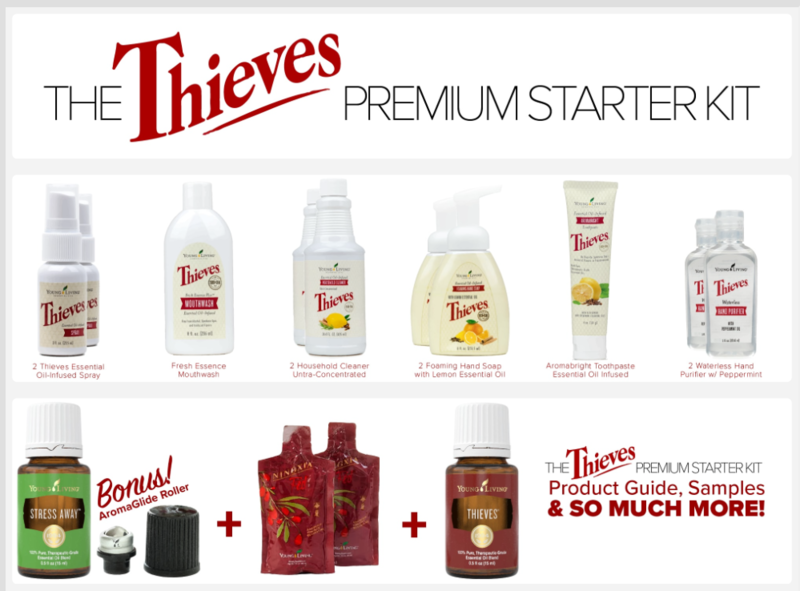 I have got a great way for you to accomplish your health and wellness goals! Yes – I am ready to get started! 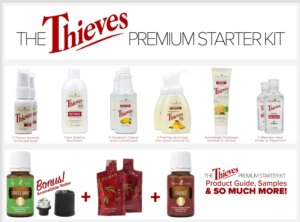 Ditch and Switch Kit called the Thieves Premium Starter Kit (includes the opportunity to purchase all products at 24% off discount with the included wholesale membership). 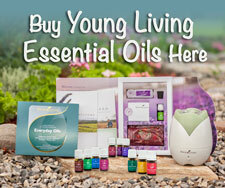 Not available to Young Living Members.